The Invacare Mariner Rehab Shower Commode Chair is an ideal choice for its rust-resistant aluminum frame and stainless steel hardware. In addition to its shower chair usage, this model fits over most toilets and may be used as a commode as well. 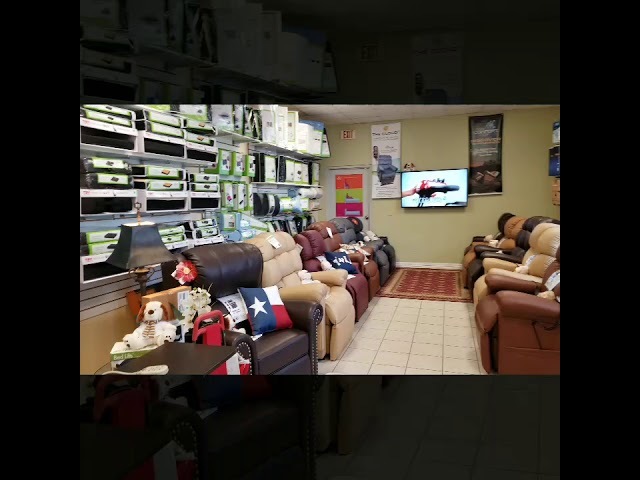 This chair features flip-back padded arms that lock down for added safety, and swing-away front riggings with a tool-free adjustable height footrest. 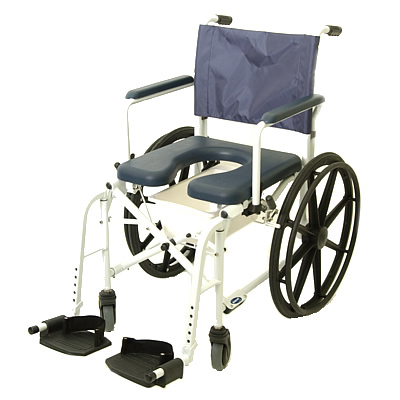 This Mariner Commode Chair offers various seat widths and wheel options for a personalized fit. The Rehab Shower Chair folds compactly for easy storage and transportation.